Whether you call the alluring community Montecito or Pelican Heights, the model homes offer luxurious elegance in the beauteous hills of Newport Coast. Bask in breathtaking views of steep canyons, the Pacific Ocean coastline, Catalina Island, and twinkling city lights. 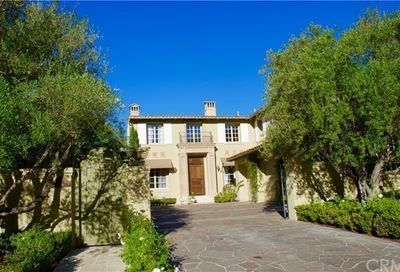 Pelican Heights, formerly known as Montecito, is located amongst exclusive Newport Coast real estate. The exclusive gated community of fewer than 100 estates features classic Mediterranean style homes ranging from four to seven bedrooms and 4,500 to 7,500 square feet. The three main floor plans are varied slightly to create truly unique homes. The community is tiered in elevation starting with the road Vista Luci, which offers the highest elevation within the community. Most homes on Vista Luci offer “top-of-the-hill” sweeping coastline, ocean, Catalina Island, city light, harbor and canyon views. Pelican Heights’ residents enjoy relaxing outdoors in a lush tropical setting with refreshing ocean breezes and a variety of awe-inspiring views. Homeowners have access to a community pool & spa, tennis courts, and a park; however, many estates have their own private pool and spa. 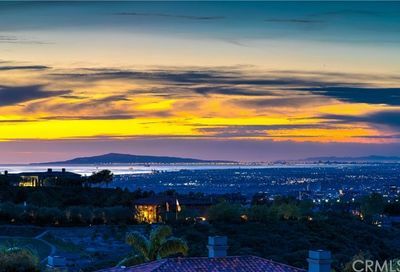 If you are lucky enough to purchase one of the rare Pelican Heights homes for sale, you can enjoy basking in the surroundings of Newport Coast’s fine dining and luxurious shopping centers such as Fashion Island. The Resort at Pelican Hill is just down the curvy road from Pelican Heights. Enjoy being on the water? Pelican Heights homes for sale are located close to Newport Harbor and is just minutes from Crystal Cove State Beach. Tasteful estates built to highlight the views inside and out.